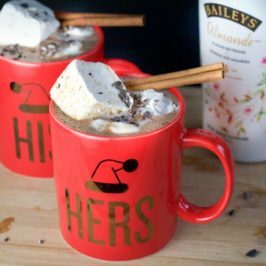 Ever since I heard about Baileys Almande last year, I had been awaiting it’s release with coffee cup (or hot chocolate mug) in hand. Lucky for me, Santy Claus brought me a nice big bottle of it – what a treat on Christmas morning. Finally! A boozy, creamy and sweet Baileys just like it’s dairy-based counterpart but made with almond milk so I can sip away with no tummy aches afterwards. Can I get a what whatttttt! 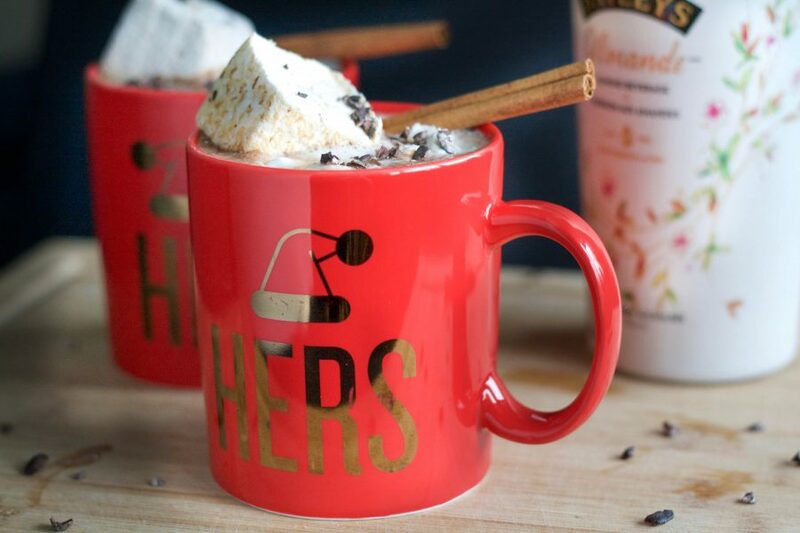 Of course it’s amazing in a strong cup of coffee but it’s also great in hot chocolate. 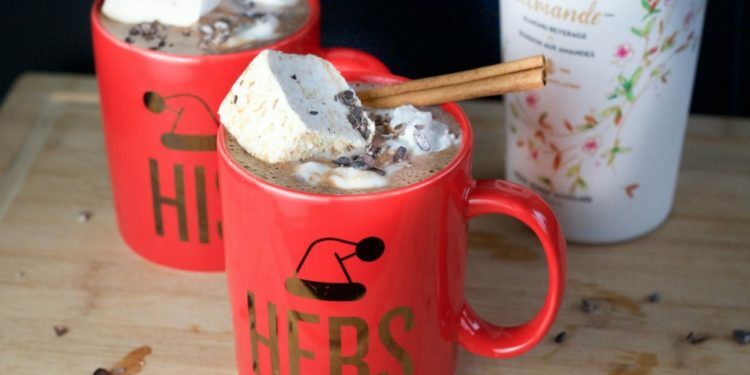 I found a beautiful vegan hot chocolate mix made on Bowen Island from Cocoa West. 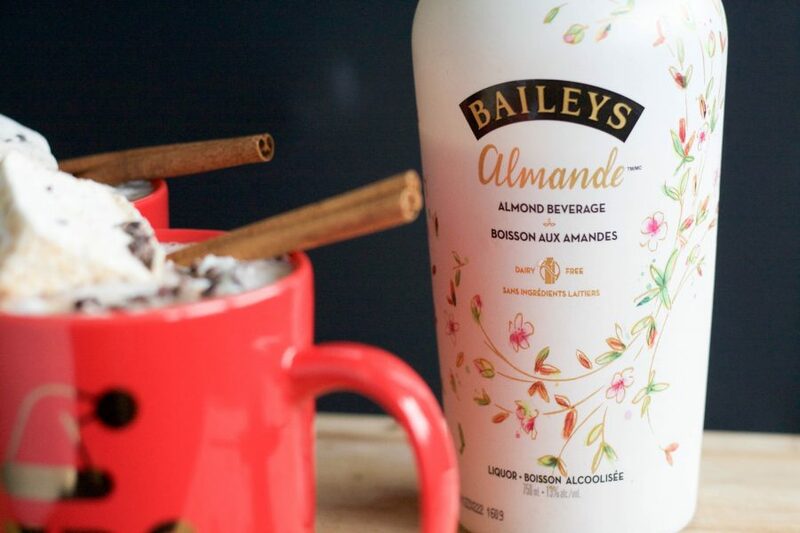 A recipe for a boozy, spiked hot chocolate featuring new Bailey's Almande. Scoop the hardened coconut cream from the top of the can into a large bowl. Whisk until slightly softened and the texture of whipped cream. Fold in the maple syrup and vanilla bean powder. 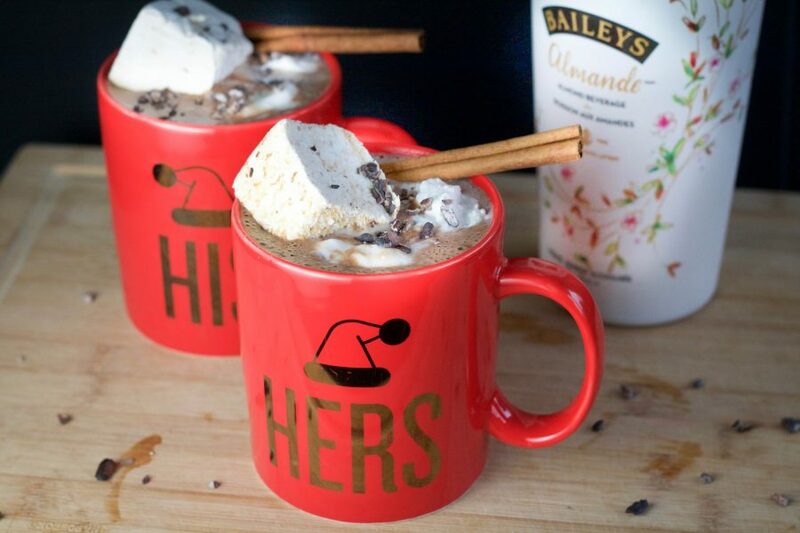 Gently heat the Baileys Almande in a small pot on the stovetop. 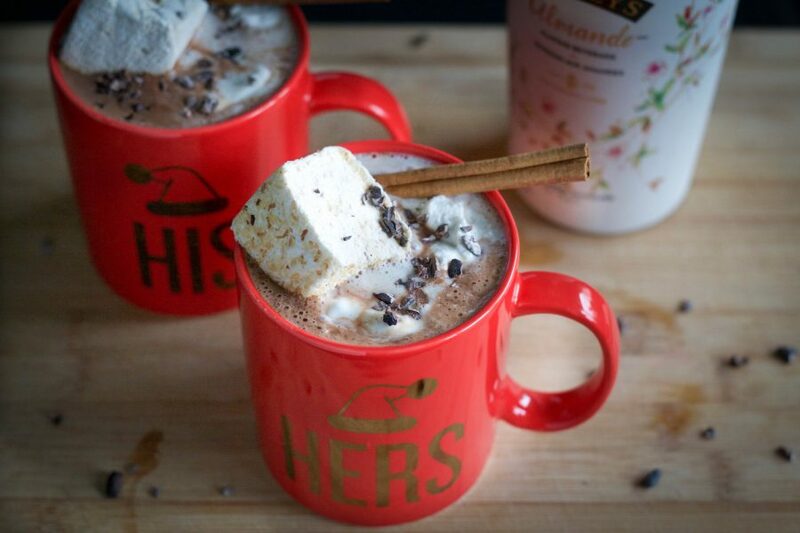 Stir into your prepared hot chocolate. Top with the coconut whipped cream and garnish with toppings of your choice - marshmallows, cinnamon sticks, cacao nibs, etc. Enjoy a little Winter Buzz!